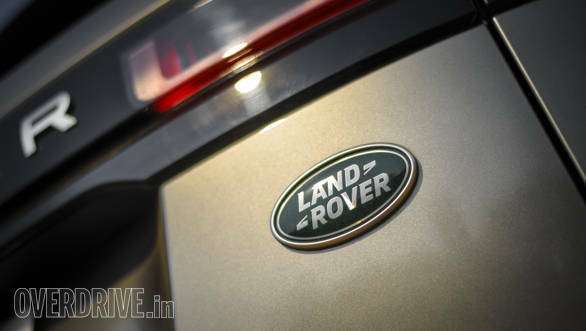 Land Rover has proposed to launch its hybrids SUVs in the India market. The company plans to commence the electrification of its SUVs by the end of 2019. This is in line with Jaguar Land Rover's global commitment to introduce electrified options on its entire product portfolio by 2020. The companies propose to offer Hybrids as well as all-electric vehicles i.e Jaguar confirmed the launch of the I-Pace in India by the second half of 2020. Following the Jaguar I-Pace could be the updated Jaguar XE with a plug-in hybrid. The first SUV from the Land Rover stable could be the second generation 2020 Range Rover Evoque that is expected to be launched soon. Following the Evoque could be the updated plug-in hybrid Range Rover Velar. 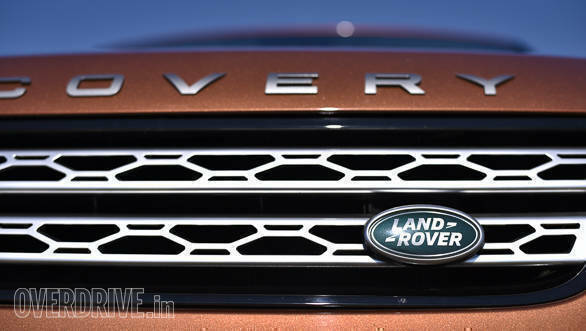 The Land Rover Discovery hybrid could also break cover sometime early next year. engineers have developed just the right products to lead us on this path." 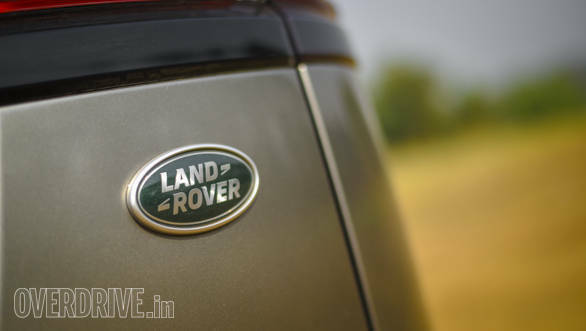 The introduction of electrified vehicles in Jaguar Land Rover India's portfolio is in line with the government's thrust towards electric vehicles. The company is encouraged by the introduction of FAME-II by the Government of India and it focuses on the expansion of the charging infrastructure in the country. This is bound to help with faster adoption of all kinds of Electric Vehicles in due course." he further added.